The Leprosy Mission serves a population of 305 million people across over 200 projects in 26 leprosy-affected countries. We partner with local-health care centres where we train local doctors, health workers and government staff to diagnose and treat leprosy. In many leprosy-affected countries, the government is increasingly taking on the role of detection and treatment, and we are able to focus our efforts on the on-going rehabilitation of individuals and families affected by the disease. 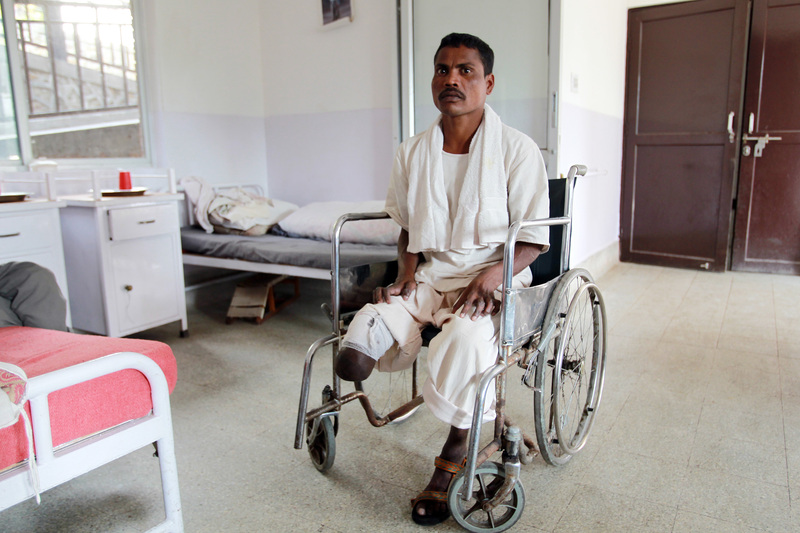 Disability is often a consequence of leprosy, especially if it is not diagnosed and treated early enough, and many leprosy-affected people need medical care long after their treatment has finished. Common disabilities caused by leprosy include loss of mobility in hands and feet, painful ulcers and infections, and even avoidable blindness. Once treatment is finished we teach leprosy-affected individuals and families about 'self-care' so they can prevent and manage disability at home, and in Leprosy Mission supported self-care groups. This allows leprosy-affected people to live independently, stay active and keep working or attending school. 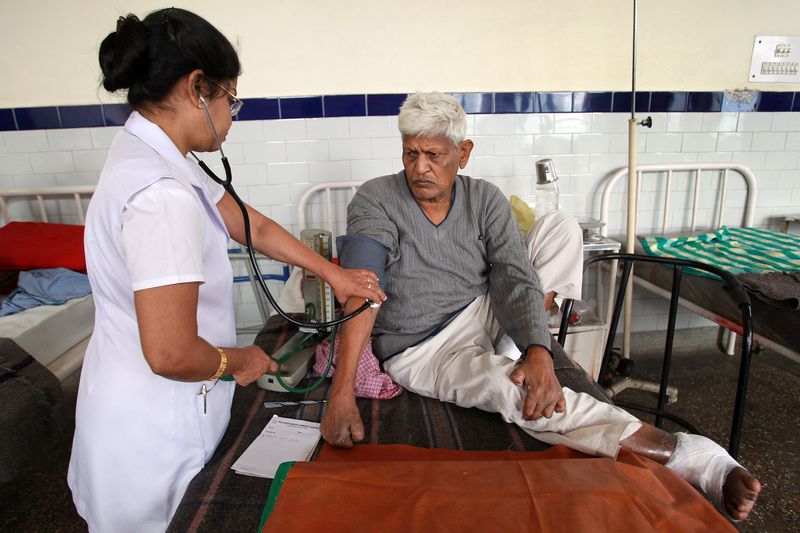 We also provide follow-up health services to ensure there are no complications or symptoms of recurring leprosy. We cure, care for and restore people affected by leprosy. Partner with us here.